After putting in a lifetime of solid work, women in their 60s are looking at retirement and moving into a new chapter where they have more time to enjoy hobbies and new entertainments. 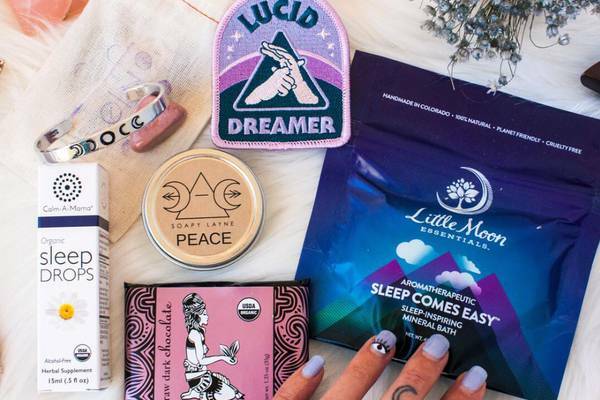 Whether it's socializing with family and friends, cultivating new hobbies, travel, or keeping health a number one priority, monthly subscription boxes make some of the best gifts for women in their 60s. The golden years following retirement can be filled with fun and serenity, sipping delicious tea, exploring tasty treats and knowing that you're loved. So, don't let age be a distraction and let us take some of the guesswork out of gift giving with our carefully curated list of some of the best subscription boxes for women in their 60s. 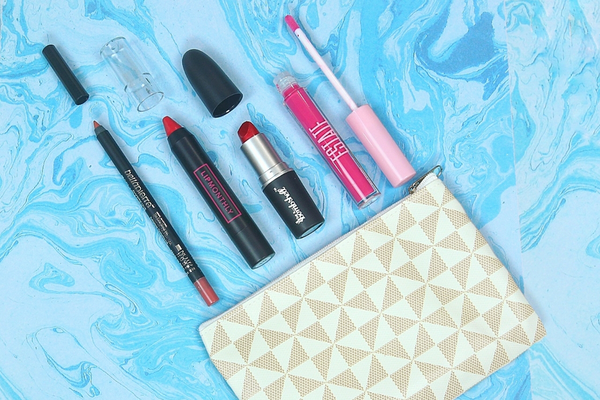 What You’ll Get: Help her create her best creative works with Paletteful Packs. She’ll unbox essential tools and top level art supplies each month, perfect for aspiring and professional artists alike. Available in 3 varying levels, each box arrives stocked with art supplies that are sure to elicit that inspirational spark. What You’ll Get: With the Explore Local Box get the uniqueness of the cities of the U.S. delivered right to the front door. Showcasing 1 U.S. city every month, each box delivers artisanal local treats and well-crafted products highlighting the featured locale. It's a perfect way to explore the country while remaining comfortably at home. What You’ll Get: Change the life of a loved one or yourself with the Courage Crate. Each month’s box acts as a confident guide towards a unique personal calling. Featuring 1 new and 1 previously released Christian book, along with faith-based tools from Christian-run businesses, every box delivers encouragement and support to face life's many challenges. What You’ll Get: Merging woman's best beverage with woman's best friend, the WINEDOG subscription box is perfect for pet lovers that want to share the monthly fun with their fur babies! This seasonally themed box spoils a four-legged friend with a tasty drink, treat and toy, and sends their loving master 4-6 items for them to enjoy as well. 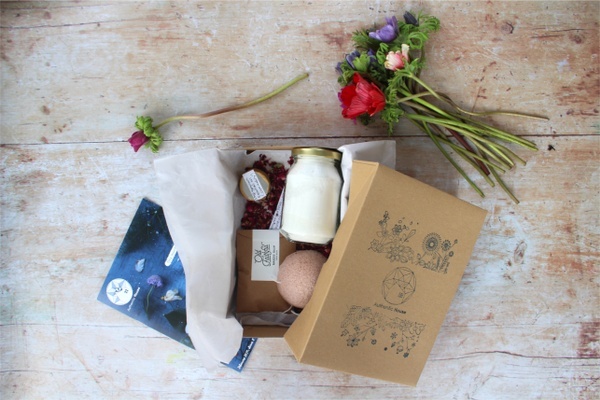 What You’ll Get: One of many great gift ideas for women in their 60s is the Raven Lakes Originals Candles subscription box. Each month packs a powerful aromatic punch with fantastically fragrant hand-poured candles and accessories. With 2 high-quality candles in every box, it adds the perfect relaxed vibe and a beautiful scent to any home. What You’ll Get: A perfect cup of seasonal tea arrives in every box with the Plum Deluxe Loose Leaf Tea subscription. Complete with 1 ounce of organic loose leaf tea in a unique specially crafted flavor each month, enough to brew 15-20 mugs, along with brewing instructions, flavor pairings, and recipes, she’ll enjoy sitting back and savoring each steamy sip. What You’ll Get: Women in their 60s have reached the perfect age to relax with a thoughtfully crafted mixed drink. The American Cocktail Club monthly subscription delivers the goods to do just that. Containing 4 servings of a delicious cocktail, all low in sugar and mixed with all-natural juices, choose from an Everything but the Booze box or the Everything box and become an at-home mixologist. What You’ll Get: For any woman who enjoys knitting, the quarterly Knit-Wise subscription delivers all the necessary project inspiration they’ll need. Sending everything to craft a handmade project including the yarn, needles, accessories, and step-by-step instructions, each month’s box features a designer project to make an item for the home or to add a piece to her wardrobe. And, if she’s new to knitting or crocheting, the beginner box has all she needs to start a new hobby. What You’ll Get: Share the love of life when you send the Delightful Life Box to a special someone. Available in 2 sizes, the Premium box brings 6-8 items and the Petite box delivers 3-6 items, including jewelry, candles, paper goods, home decor and accessories. Curated to deliver a variety of themed items, each box is certain to have something that delights everyone’s unique tastes. What You’ll Get: Though a gift can’t replace time spent with loved ones, a heartfelt gift with a personalized touch like the Care Box Co.’s monthly box can brighten her day. Curated by a team with 25 years of purchasing experience keeping those over 60 in mind, each box is filled with high-quality, ready-to-use items that maximize every dollar spent. With a mix of self-care and seasonal items, plus a personal message from you, every month sends a smile. What You’ll Get: Curated specifically for those over the age of 65, the GrandBox subscription aims to send fun in each month’s themed box. With full-sized, useful and engaging items in every delivery, the best part of the gift is that you can add a personalized touch with letters and 5 photos meant just for your loved one. 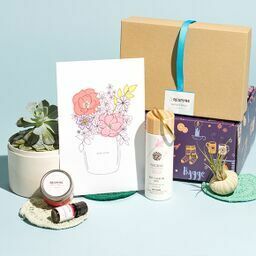 What You’ll Get: Give a cheerful gift packed with personal care and bath products, activities, crafts and healthy treats with Cheer Crates. Items are selected for people over 60 years old or anyone who can use a smile, and each box can be customized to meet specific needs. To spread the cheer even further, for every 15 boxes sold, 1 is donated to a senior who’s on their own. On the hunt for more gifts boxes for women? See our top picks below!